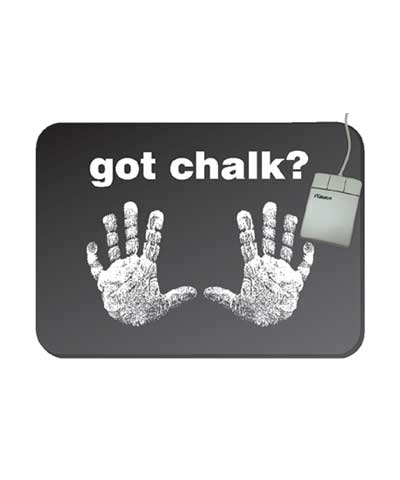 Got Chalk Mouse Pad. 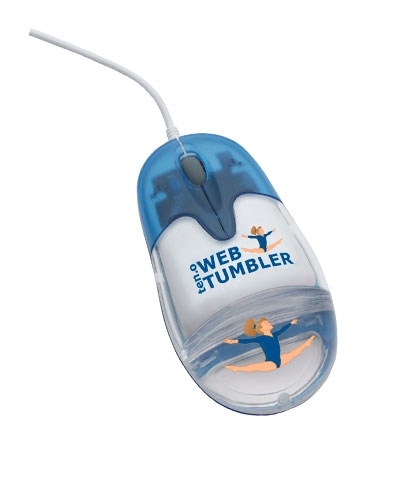 Let Gymnastics join you at your computer. White Chalk Hand Prints decorate this 8"x 9.5" neoprene nonslip pad with a nylon tricot surface.